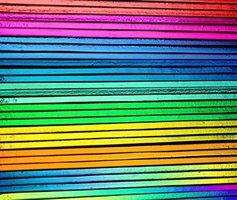 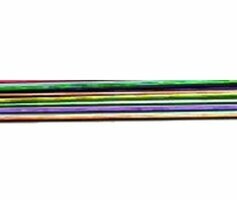 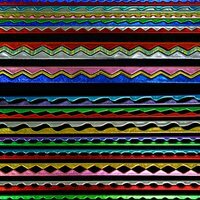 If you're looking for high quality stringers, make sure you look at our catalog of COE90 Dichroic Noodles Stix Stringers. 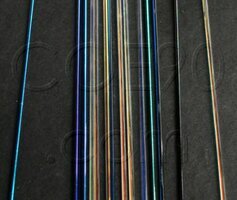 All of our stix stringers are made of COE90 glass. 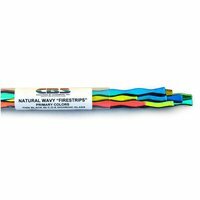 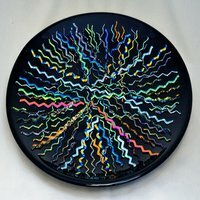 Check out our wavy firestrips for something a little different.